If there's one thing that I did not like about working at night, is the limited options of where to dine. I used to work in the BPO industry in the evening and most of the time I have to always bring packed meals because the food served in the office pantry and various convenience food stores are just the same every day. 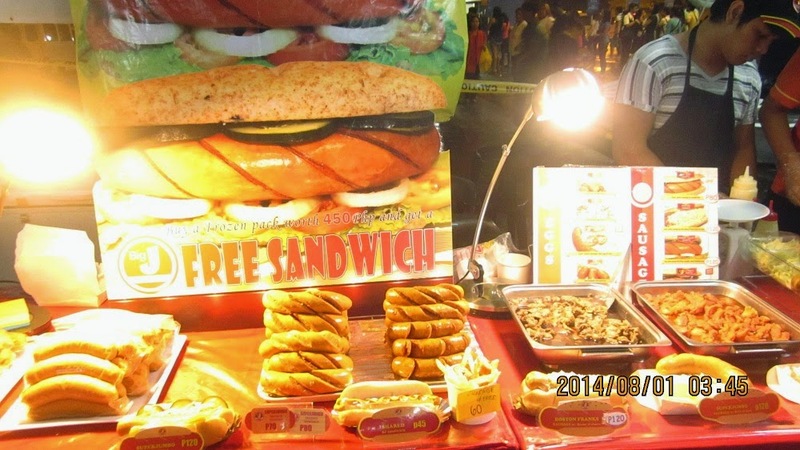 Good thing, a night food dining bazaar opened just right in front of our office that saved me. Even though I have already left my job, my fondness to dining at night food bazaars has not stopped. In fact whenever I have time I always find myself checking out the nearest one to order a hefty serving of a sizzling hot meal. When I learned that SM Fairview is opening a night food bazaar, I said to myself I need to check it out myself. Dubbed as "EATS @ SM Fairview", this will serve as a dining destination of the area where casual food trippers can choose from 40 different food stalls. Here you will find a range of our local specialities such as crispy pata, pork sisig and dampa - style grilled food. 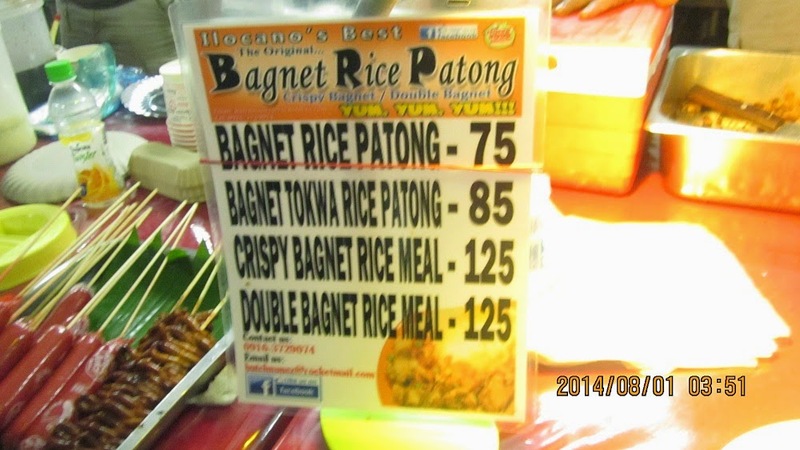 Two of my personal favorite local dishes are here as well - the bagnet and empanada of Ilocos. I felt being transported in this historical town in an instant. 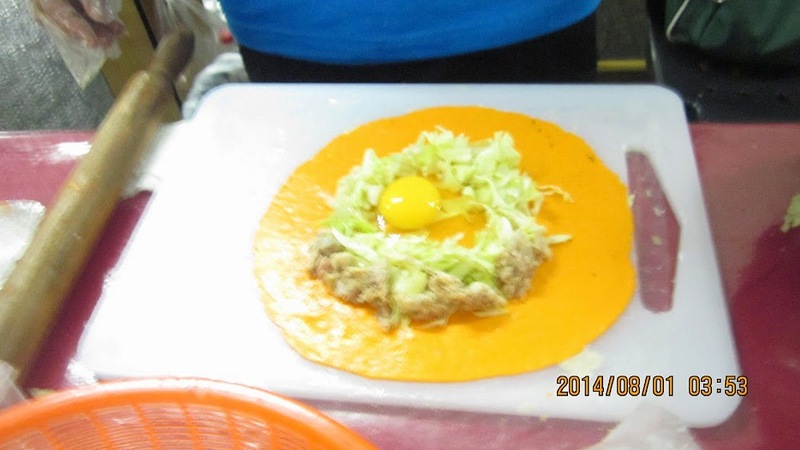 There are also international cuisines like the Japanese Takoyaki, Mrs Po's offering European dishes and for sausages. In the coming weeks, acoustic performances will be added for a more romantic and memorable night for the foodies. 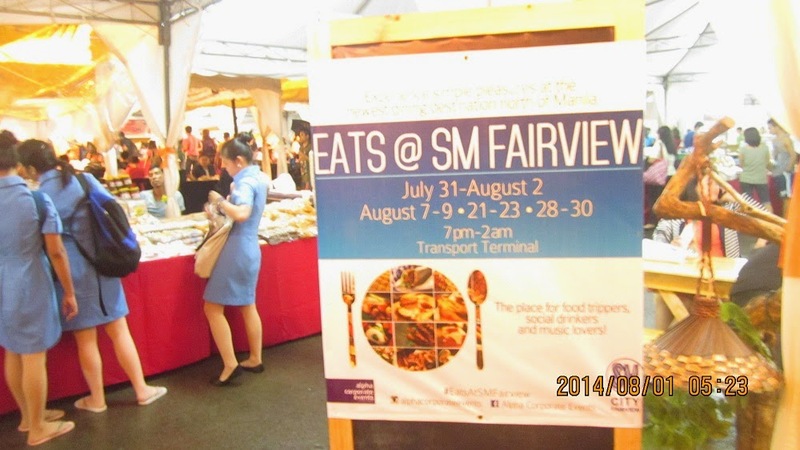 EATS @ SM Fairview will be open every Thursdays to Saturdays from 7PM to 2AM. It officially started last July 31st and will run until October 23rd to 25th at the Transport Terminal of SM Fairview, Quezon City. Tip: Try Concoctions' pork sisig, it is one of the best I have ever tasted and Mrs. Po's pesto pasta is a winner to me. 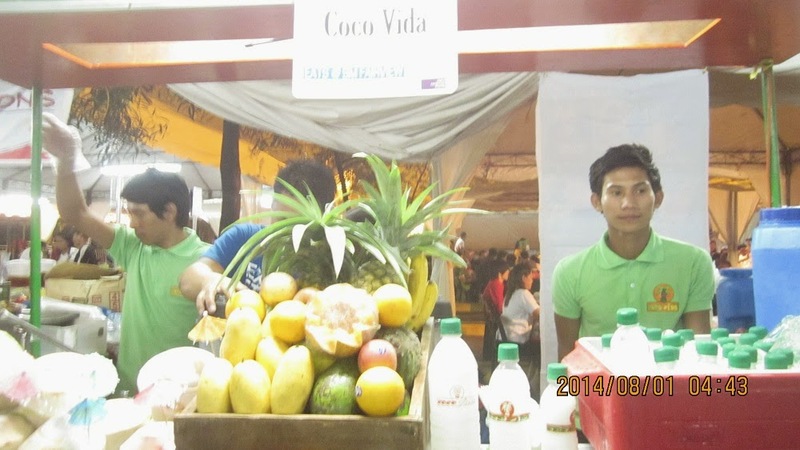 For food bazaars vendors, who are interested in joining, please contact Alpha Corporate Events at 09178862872 or at alphacorporatevents@gmail.com.